Can computer science solve our social problems? 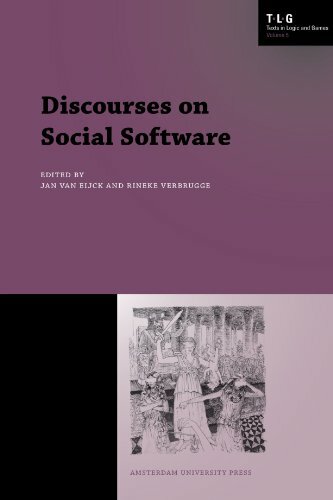 With Discourses on Social Software Jan Van Eijck and Rineke Verbrugge suggest it can, offering the reader a fascinating introduction to the innovative field of social software. Compiling a series of discussions involving a logician, a computer scientist, a philosopher, and a number of researchers from various other academic fields, this collection details the many ways in which the seemingly abstract disciplines of logic and computer science can be used to analyze and solve contemporary social problems.